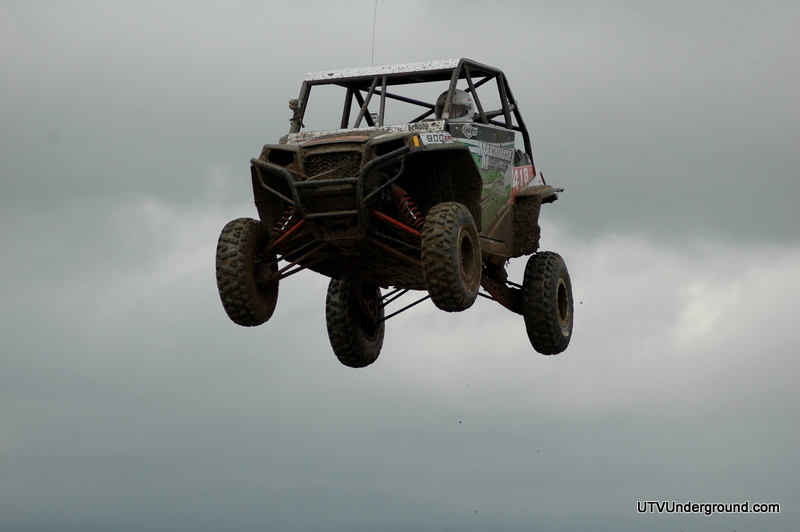 What an amazing event held over Easter weekend by the people at WORCS Racing. 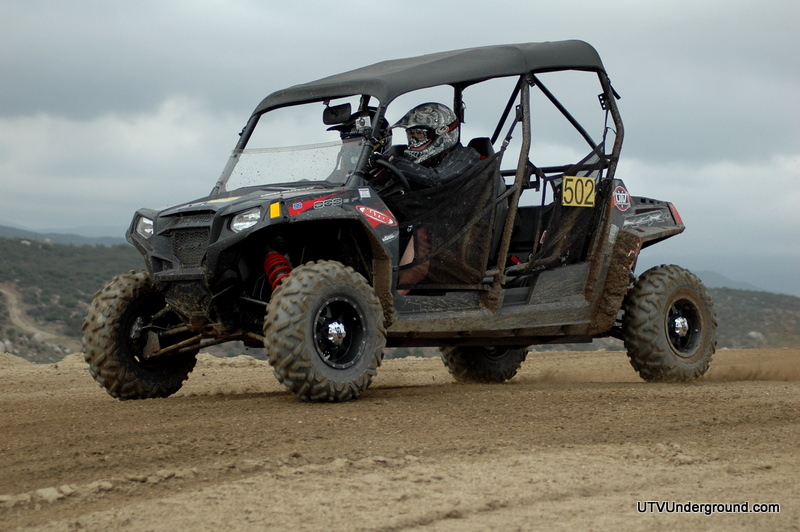 42 UTV’s showed up to compete in 3 separate classes which are determined by engine CC size. 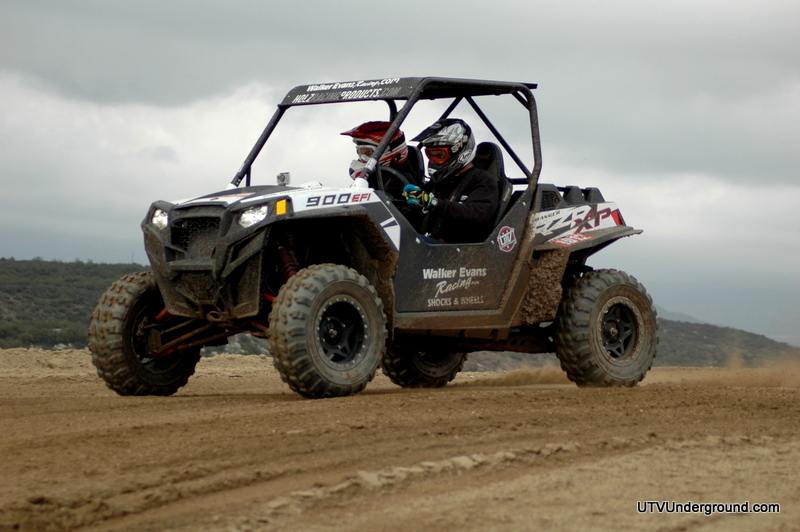 The course was said to be very rough, tight, and in some places narrow but that didn’t mean the UTV’s weren’t out there having fun and going big. 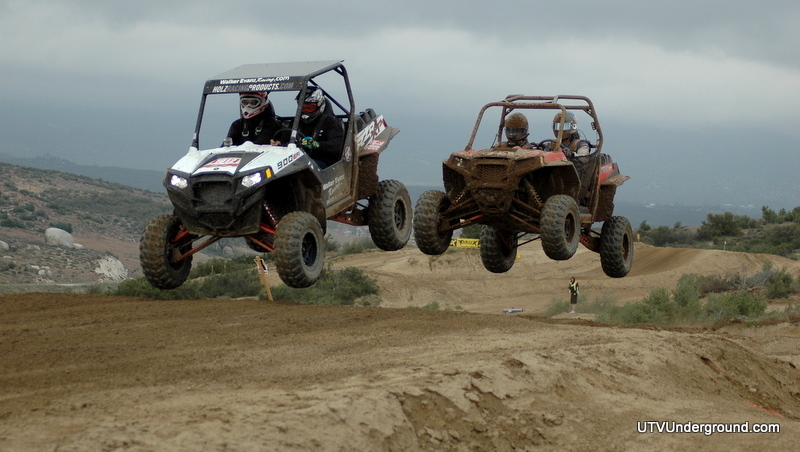 The race was held at Cahuilla Creek MX Park in Anza, CA. WORCS once again laid out a phenomenal track which combined the big MX style banks, jumps, and turns and mixed in some natural trail terrain running back behind the track. 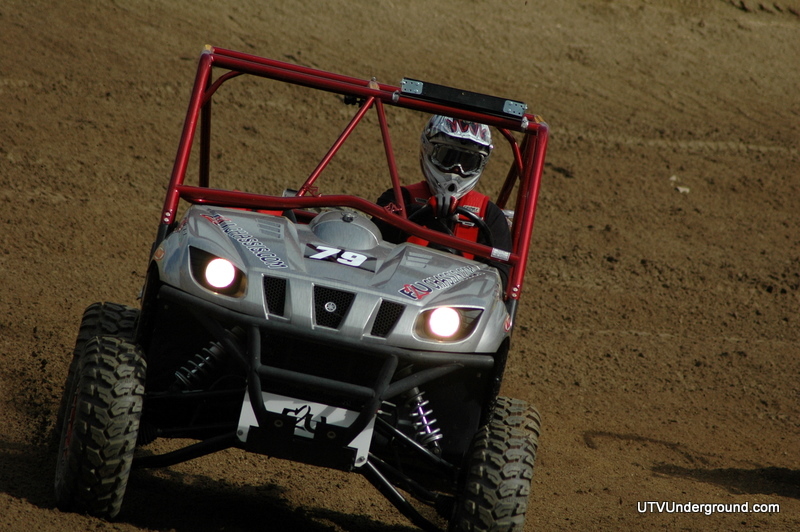 Class 1 would once again see UTVUnderground racer Beau Baron in his #549 ATVRiders.com Polaris Ranger RZR XP900 take the win! Beau hole shotted and never once looked back. 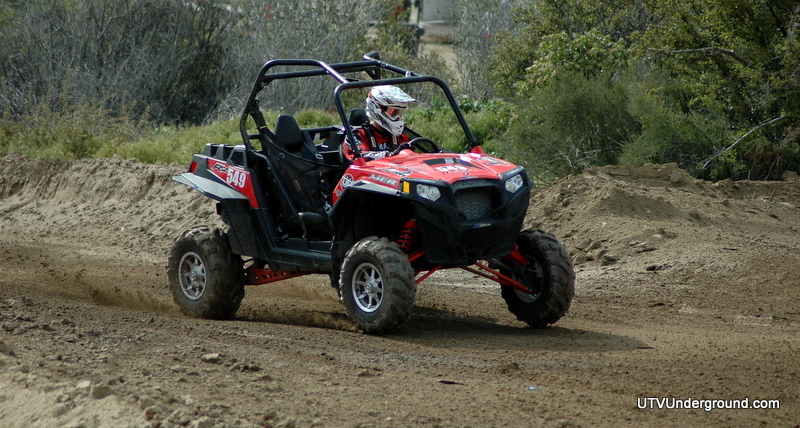 There were many XP900’s in this race, many with modified and bolt on set ups. 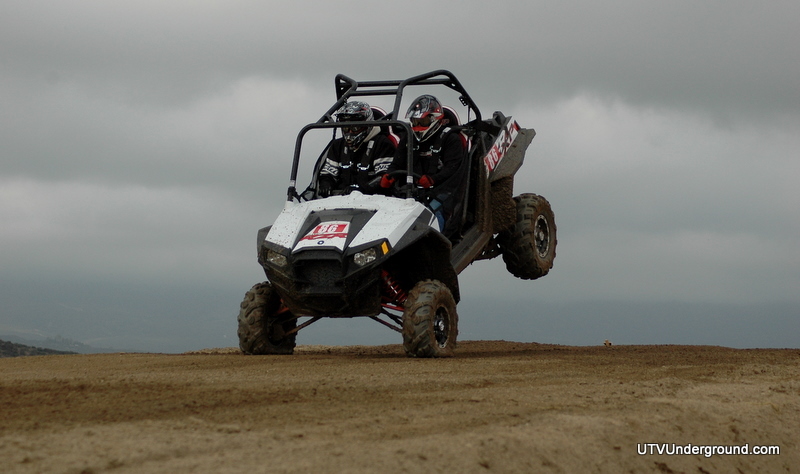 But they were no match for Barron and his stock, light, and very quick Polaris XP900. 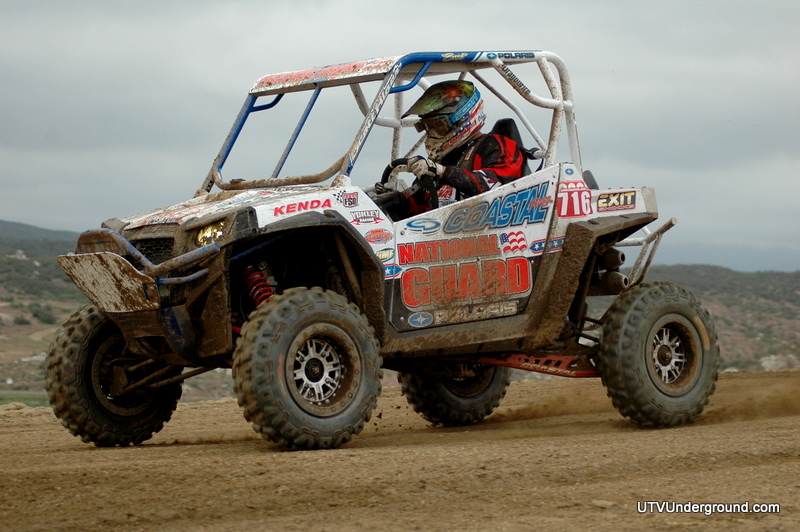 Hot on his tail in Class 1 the entire race was the Factory Polaris / Team National Guard and new UTVUnderground racer William Yokely in his Polaris RZR XP900. 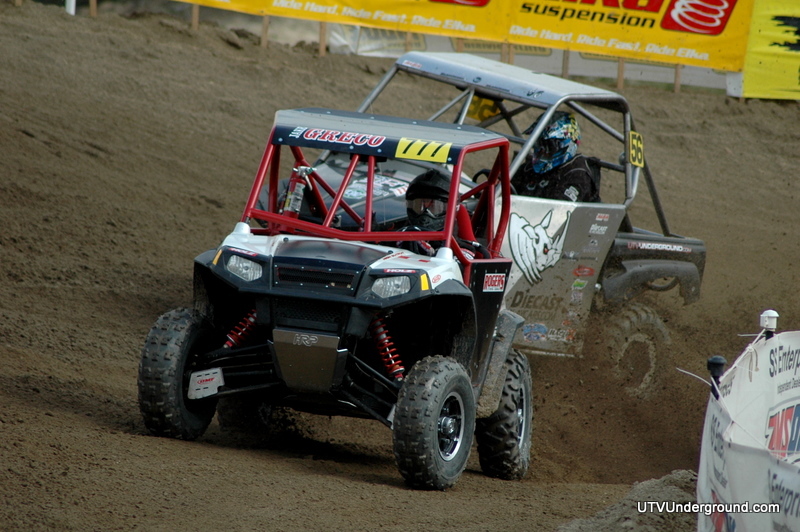 Yokely would finish second never once getting more than just a few car lengths behind Barron. 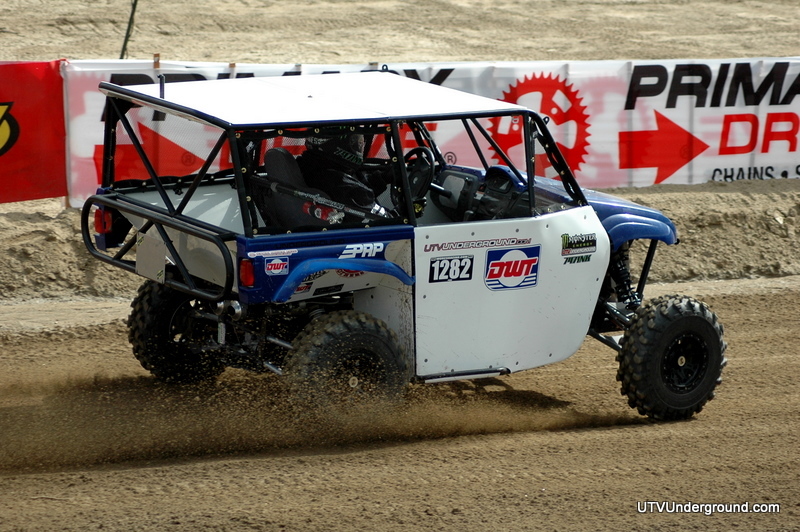 Rounding out the top 3 in Class 1 was Ryan Piplic who also was piloting a RZR XP900. 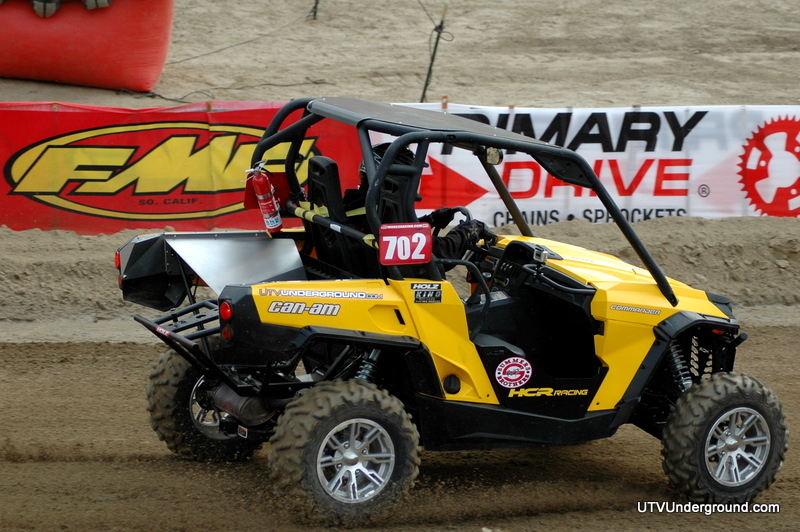 The first non Polaris to finish was UTVUnderground driver Mark Holz who was piloting his Factory Can-Am / MotoWorks / Holz Racing Commander 1000. 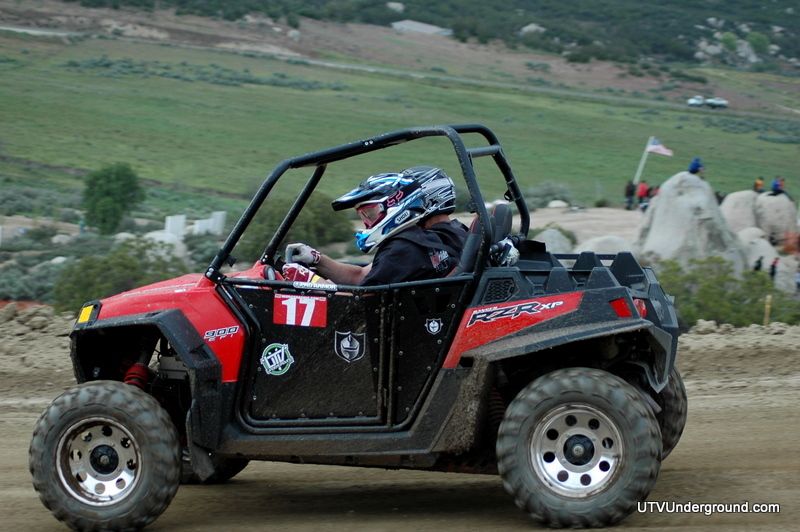 Having got caught behind some cars in the narrow trail section he was never able to regain ground on the fast XP’s up front. 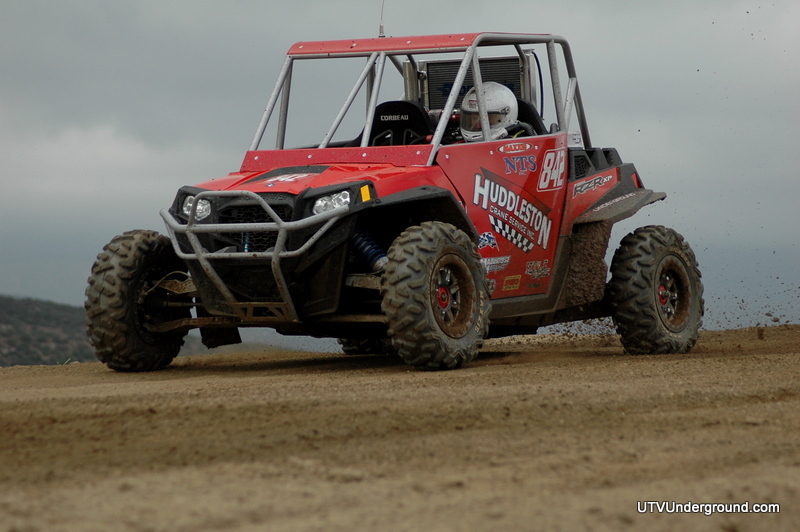 Class 2 had a large turnout and would see first time WORCS racer and UTVUnderground driver Nolan Remlinger in his Long Travel Industries / Kawasaki Teryx take the win! 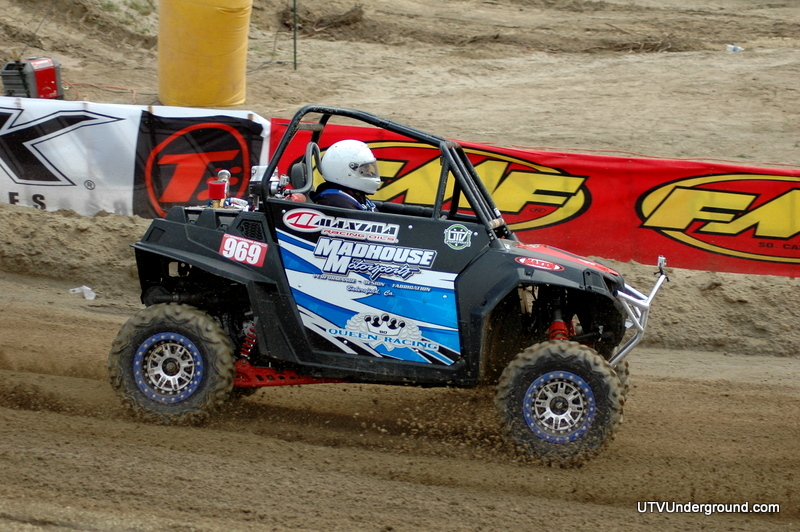 Nolan was going big all day and was driving very hard. He started 30 seconds down in the 2nd row to the other Class 2 drivers so to see him get this win was a testament to how hard he was driving! 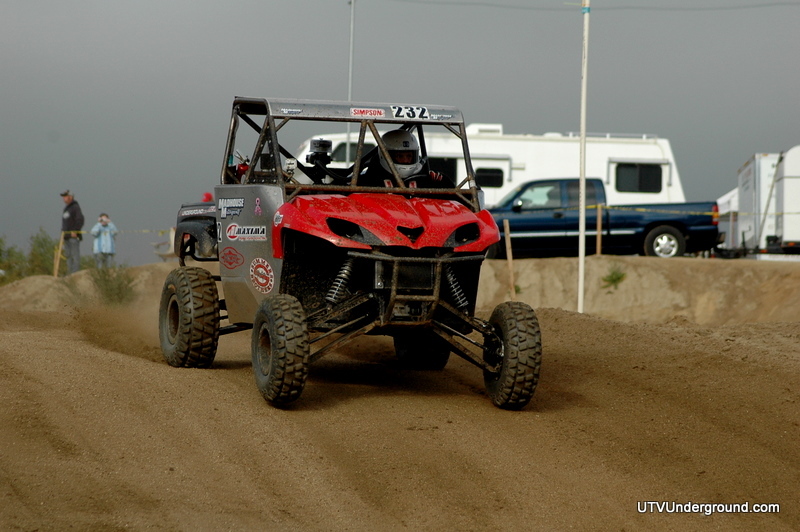 Another UTVUnderground racer and WORCS season veteran Todd Seaver in his Walker Evans Racing Polaris RZR would come in a close second! 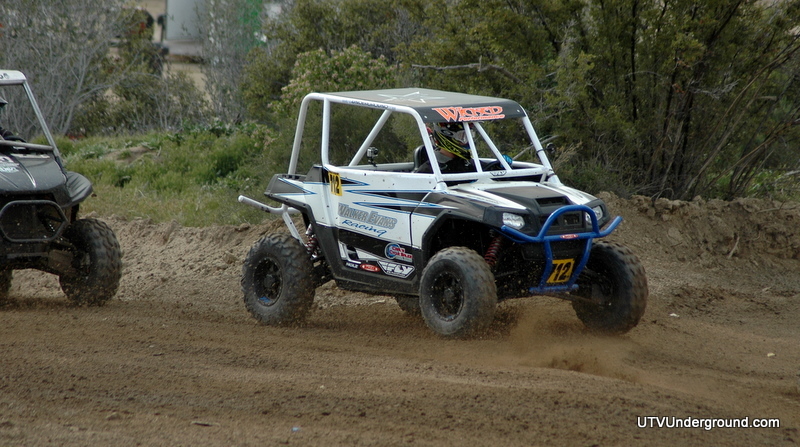 Rounding out the podium in Class 2 was Joe Swartz in his Polaris RZR. Class 3 for me was awesome. 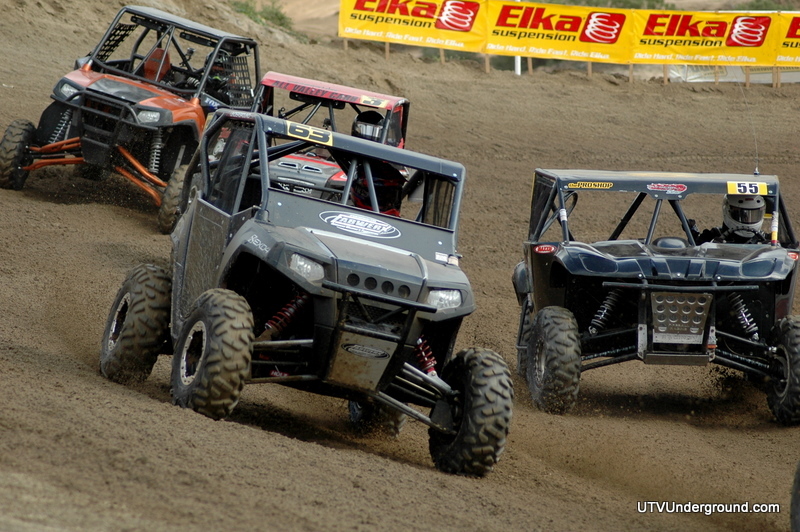 I have never been to a WORCS race, especially this year where car count is off the charts. 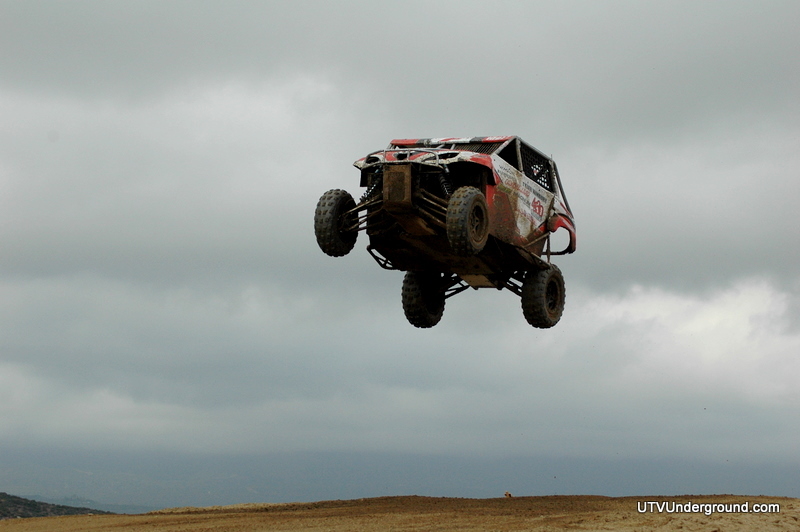 For the last 2 years now we all hear and even believe that the Rhino is dead, lost cause, sell it or motor swap it. Well that is not the case at WORCS! 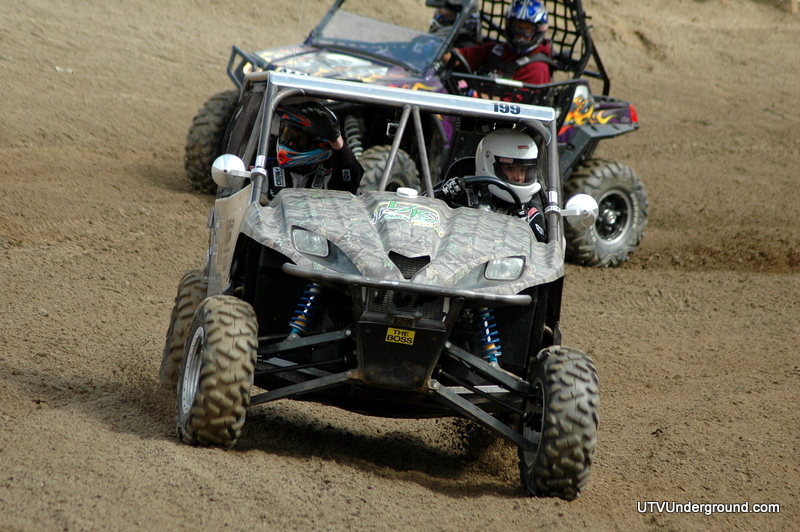 The Rhino is still very much alive in WORCS racing so for all of you with race Rhino’s thinking you need to go SR1 YOU DONT! 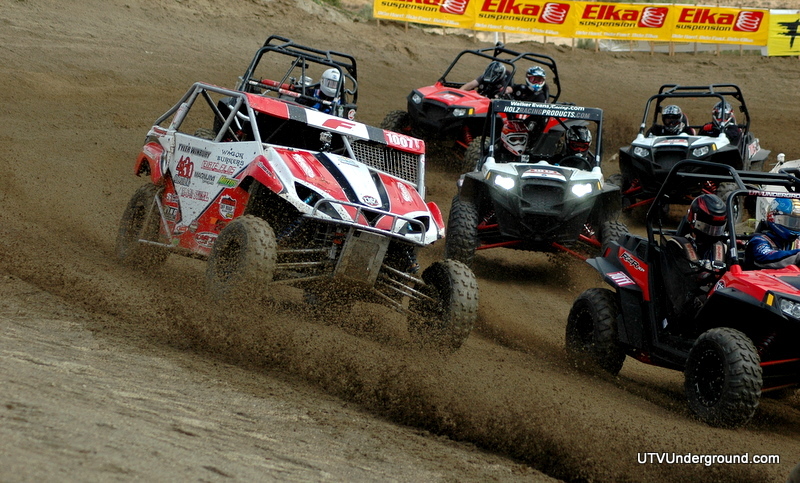 Now sure, if your going Lucas racing then yeah..lol…but at WORCS there is a class just for you. And there was a great turnout as well. 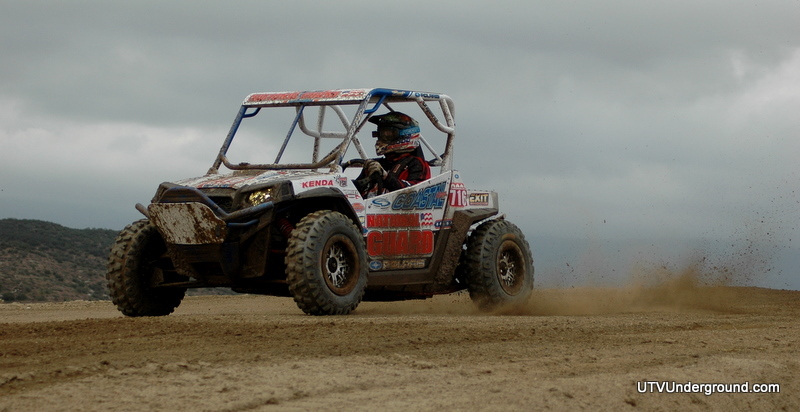 Now sure, the Rhino isn’t as fast as the newer larger CC’d UTV’s but when racing other Rhino’s in their own class it was still fun to watch. 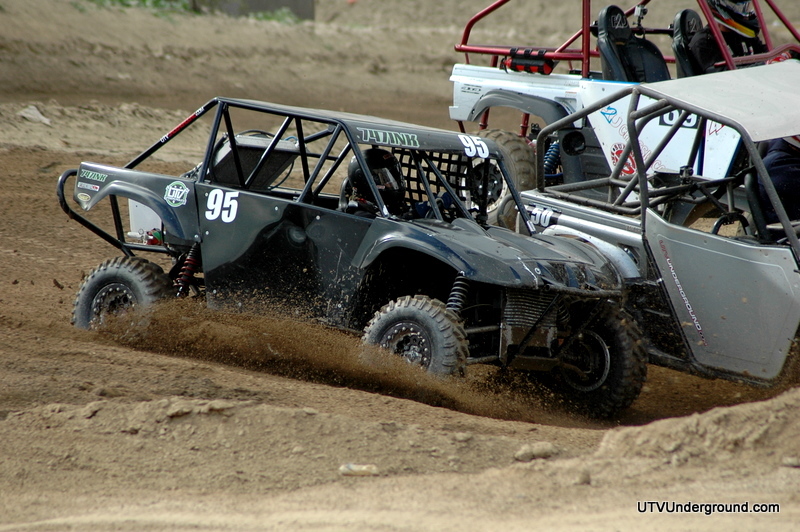 And no doubt the Rhino is still an awesome looking UTV! 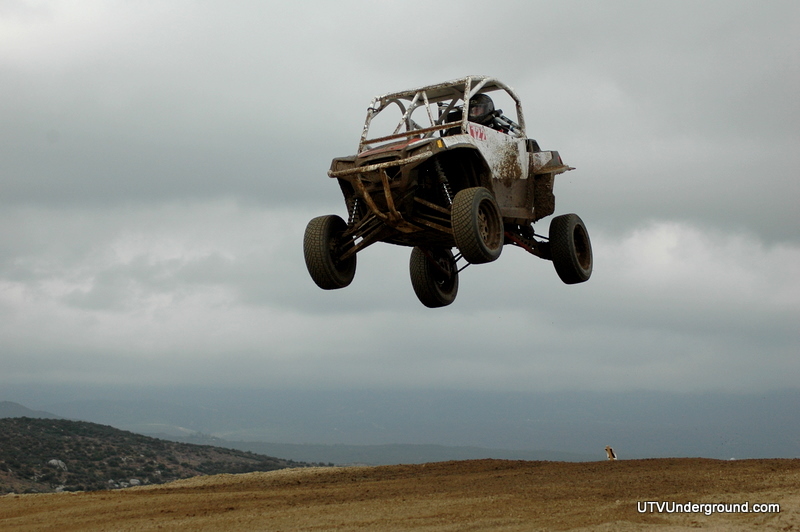 I was ecstatic to see the Rhino’s running around the track and I guarantee those guys were having as much fun as anyone! 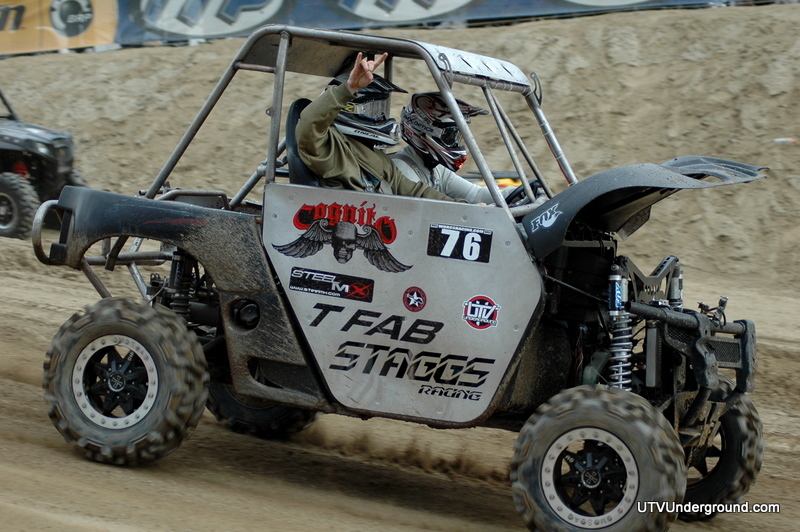 Winning Class 3 was Jeremiah Staggs aka Staggs here on UTVUnderground! 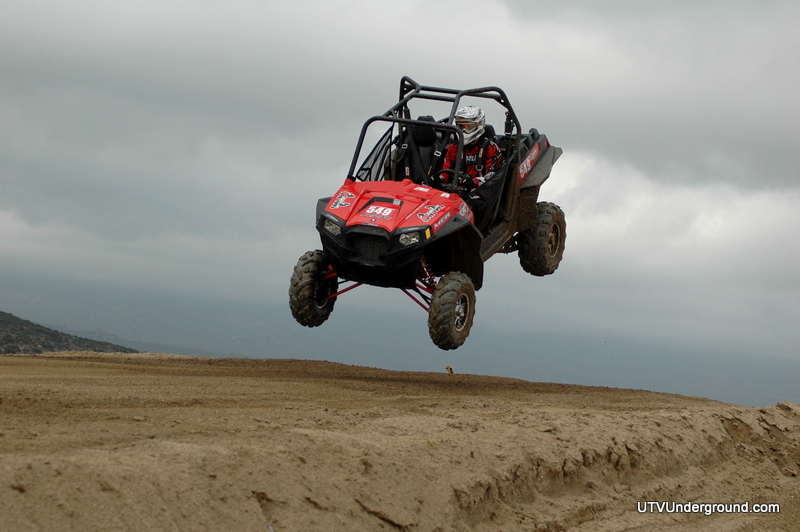 Staggs was ripping in his Cognito / Yamaha Rhino and one point was launching jumps while his hood was tearing off! 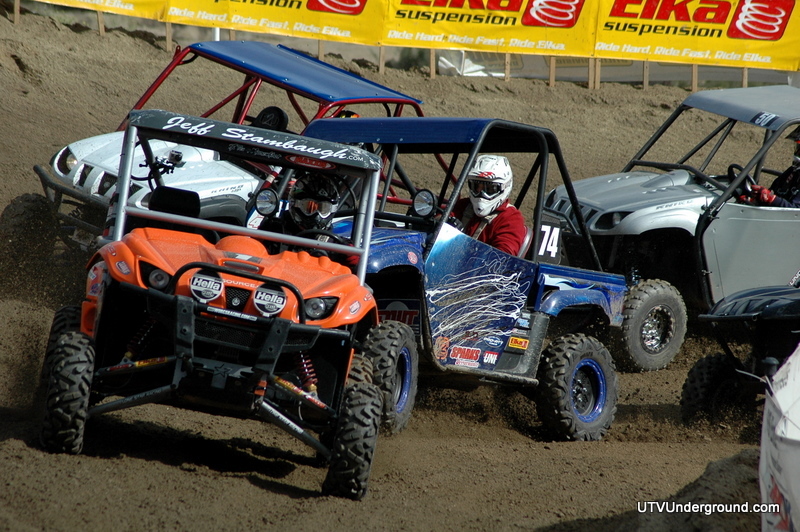 Right behind him was Greg Row in his Yamaha Rhino with David Lytle finishing 3rd. 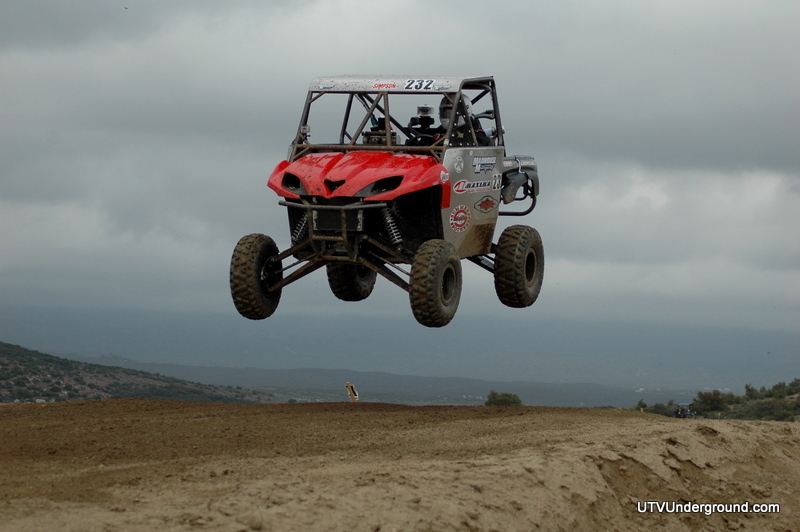 If I had a Rhino there is no doubt where I would take it to race!! 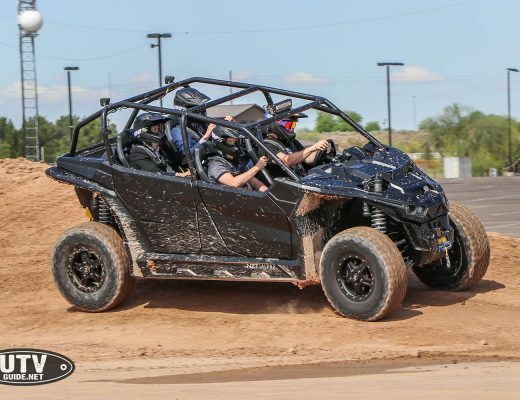 Great work to all of those guys keeping the dream of Rhino racing alive! In all the event was a blast. 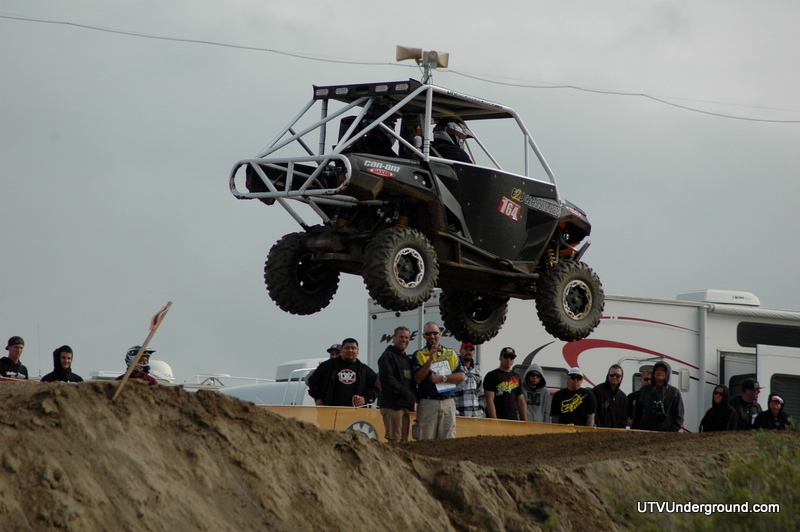 Watching Lucas Oil professional UTV racer and UTVUnderground Team Driver Tyler Winbury sky the massive table top jump in front of the crowd was a highlight for me and I am sure a highlight for everyone there. Tyler had a rough day, running really fast with the class 1 guys but while pushing it in the back section he rolled it over putting himself down too many minutes to overcome. 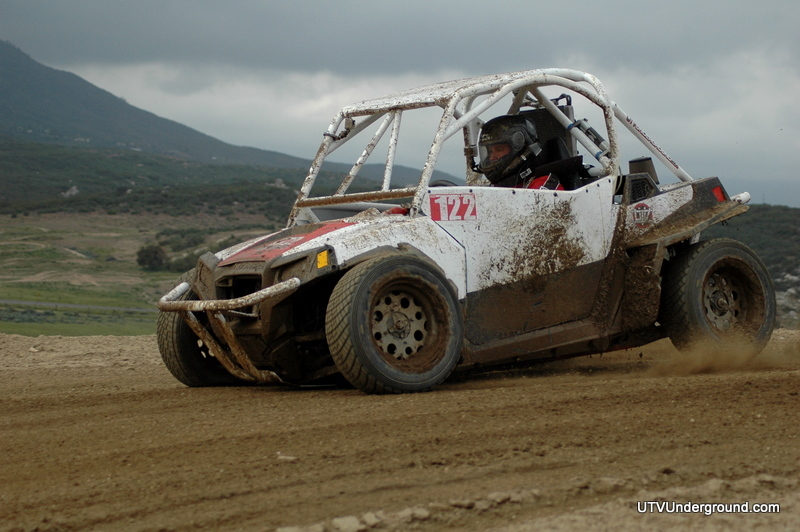 He had to right the car by himself on the track, which he did, to keep on going!! 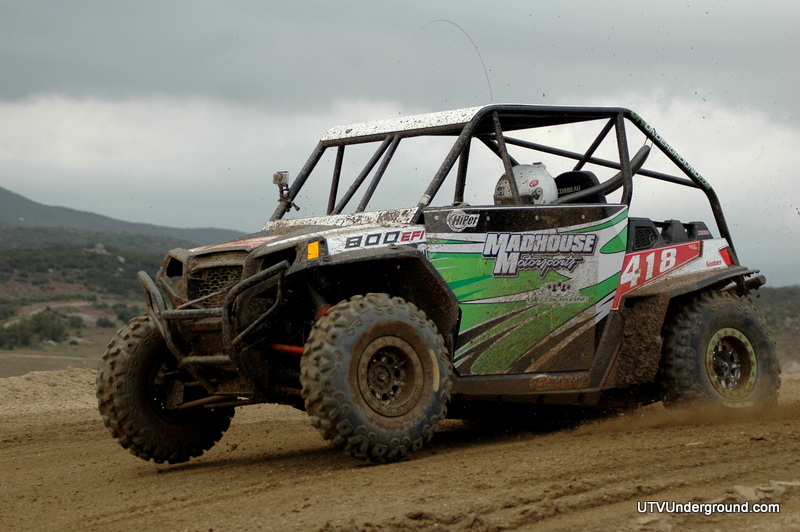 UTVUG sponsors Madhouse Motorsports came in full force entering I think 4 cars to race!!! 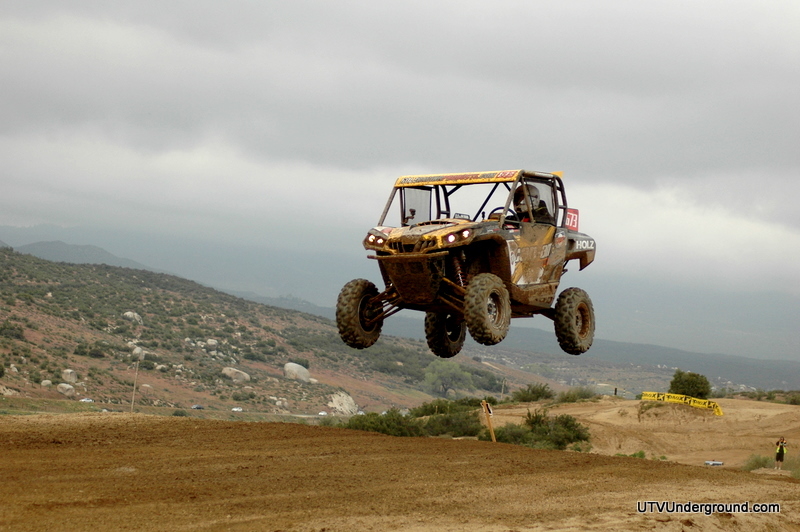 Keenan was also going super BIG!!! 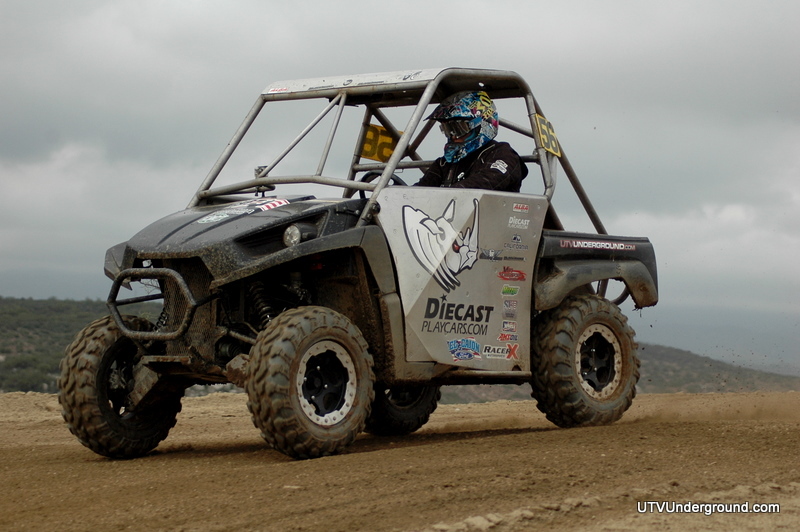 Special props go to UTVUnderground’s own Daniel Fernandez AKA OffRoadSwapMeet who stopped mid race to help out fellow 747Ink Teamate Kayla Smith. Kayla was tipped over and Dan stopped to get out and help her back on her wheels. He showed amazing character and its a testament to who Dan is!